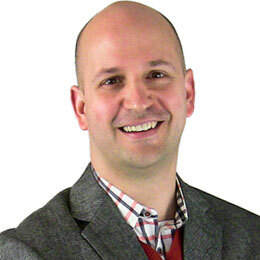 Matt DeFano brings 15 years technical and management experience to STA Group. Beginning his career at a Bay Area startup, Matt was responsible for developing embedded software and integrated circuits for some of the world’s first triple-play telecom access networks (voice, video and data). Moving to Chicago in 2005, he helped invent and prototype interactive cable television services inside Motorola’s Applied Research Center. Consulting to a tier-one telecommunications provider, he contributed to the architecture and implementation of a multi-tenant, cloud-based platform for IP-video delivery, ad insertion, and session control. Matt has a deep background in web systems development and has managed teams across the globe to successfully deliver complex software systems to enterprise customers. He holds BS and MS degrees in Computer Science.